HOUSTON – (Realty News Report) – Hertz Investment Group has acquired Brookhollow Central I, II and III, a three-building, Class A office portfolio totaling 806,541 SF in Houston’s North Loop submarket. The HFF team of Dan Miller and Marty Hogan represented the seller, Parmenter Realty Partners of Miami, and procured the buyer, California-based Hertz. Brookhollow Central I, II and III are located at 2800, 2900 and 2950 North Loop West at the newly reconfigured intersection of Interstate 610 and U.S. Highway 290. The $70.5 million price equates to about $87 per SF. In another deal, Hertz recently purchased the 232,100-SF Westchase Park Plaza at 11490 Westheimer in Houston for $24 million. Hertz renamed the office building Royal Oaks Centre. It was the first deal in Texas for Hertz. 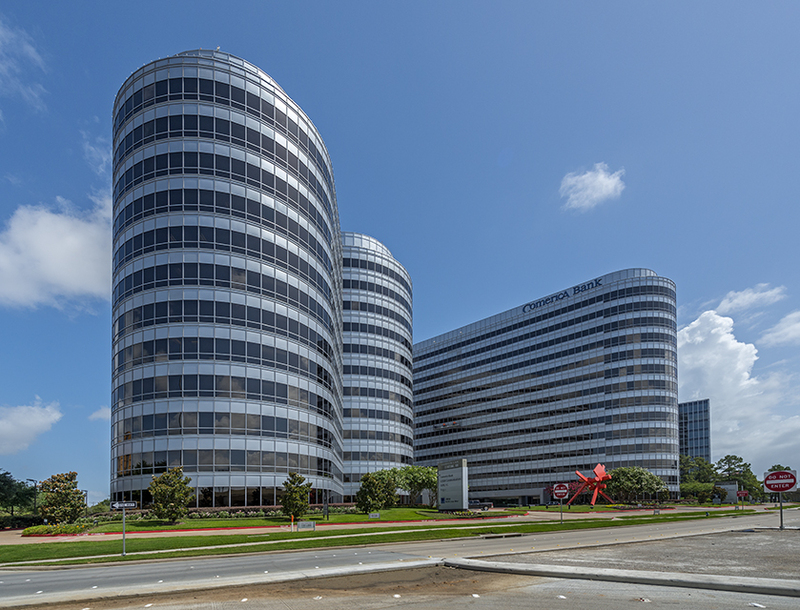 Last year, Hertz contracted to buy the 41-story Marathon Oil Tower on San Felipe Road, near Uptown Houston, but the transaction did not close. Hertz controls a portfolio of 20 million SF in over 20 cities.